Purdue will begin the transfer evaluation process when you are admitted and we have received your final, official transcripts. Credit must have been earned at a regionally accredited institution, and only courses with grades of C- or higher will be considered. Grades from courses taken at other institutions do not transfer and cannot replace a grade received for an equivalent Purdue course. Once your credit report is available, you can view it on your Purdue admission application portal. If you have questions about how a course transfers or whether/how it applies to your Purdue plan of study, you may contact your academic advisor. Graduate-level coursework will not transfer to an undergraduate record. Credit is granted only once for duplicated courses. This does not apply to repeatable courses. Credit for courses without a letter grade (i.e., “pass,” “satisfactory” or “credit only”) will not transfer. Only credit from a Purdue campus may be used to replace a Purdue grade, as determined by the academic department that administers the course. 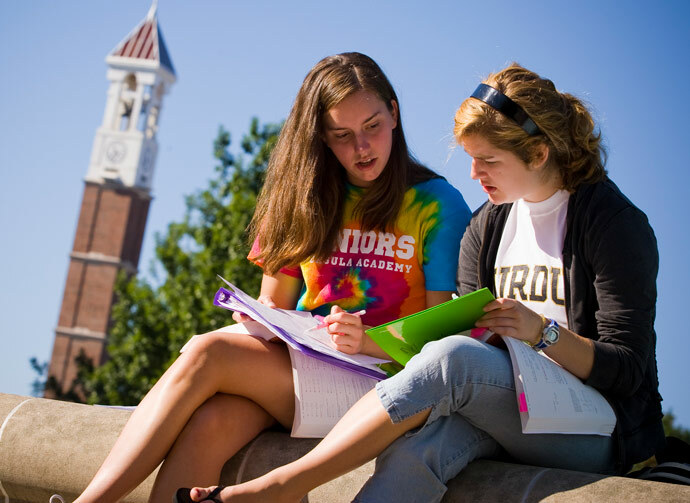 Consult with your Purdue academic advisor before enrolling in a course for this purpose. Military veterans or active duty personnel with six months to one year of military service will receive four hours of undistributed credit. Those with at least one year will receive eight hours of undistributed credit. You must provide your DD-214 (or an LES, if still active duty) to earn credit. Per Student Regulations, transfer credit earned 10 or more years before your Purdue entry term will not be accepted. Any exceptions to this rule must be approved on a case-by-case basis by an associate dean (or designee) within your college. In the Krannert School of Management, upper division Economics, Management and Organizational Behavior & Human Resource Management courses that are 300 level or above transfer as undistributed credit only. Purdue University School of Nursing does not accept credits from non-baccalaureate nursing programs. Please contact School of Nursing at 765-494-4008 if you have questions. If course credit is awarded by a regionally accredited institution and you provide an official transcript from that institution, Purdue will evaluate the coursework for transfer credit regardless of how the course was taken (for example, online, dual/concurrent credit courses taught in a high school). This policy became effective July 1, 2014, and does not apply retroactively to dual, concurrent and online coursework completed before that date.